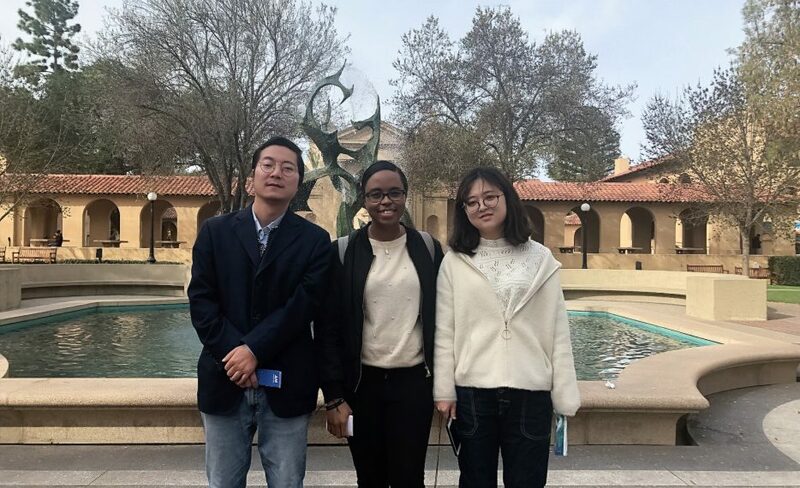 AM San Francisco’s newly organized volunteer team launched mission at Stanford University on January 26, 2019. Two volunteers traveled to the school and set the schedule to evangelize twice per week. They began evangelism immediately with great hope of reviving their own hearts for mission and also sharing the Gospel to dry souls on the campus. Stanford University is a top private institution in the U.S. with over 16,000 students. The volunteers were encouraged to offer their two loaves and five fish to the Lord. Although there is not much they can offer, God can use even a little bit to feed all the people on the campus with the Word of God. Please pray for the future of mission at Stanford University and amazing work to take place through those who evangelize.